Erin is extremely passionate in helping the businesses in Lake Township thrive by dedicating herself to helping it be the best place to work, live, and play. Erin is married to her extremely supportive husband and her best friend, Nicholas Szekeres. They live in Hartville and are raising two amazing children, Giada and Rocco who attend Lake Schools, where they could not be happier. Erin is extremely family-oriented. Her family attends Our Lady of Peace Church in Canton, where she also attended grade school. After graduating from Central Catholic High School she attended Shawnee State University in Portsmouth, Ohio. Later Erin decided to follow her dream and attended National Beauty College to become a Managing Cosmetologist and she has been a successful hairstylist and business owner for over twenty years. She is the owner of Erin's Euphoria Salon and Wellness Center in Hartville where they offer Wellness, Yoga, and Fitness. She is a 200 Hr RYT Yoga instructor, and Reiki level two practitioner. The well being of others is not something she takes lightly. Erin served as Vice President for the Barre Association with the Canton Ballet and was then asked to serve on the Board of Directors. She chaired several large events for the Canton Ballet and is still very supportive of them. Once her term was up she decided she wanted to do something in the town she lived in. 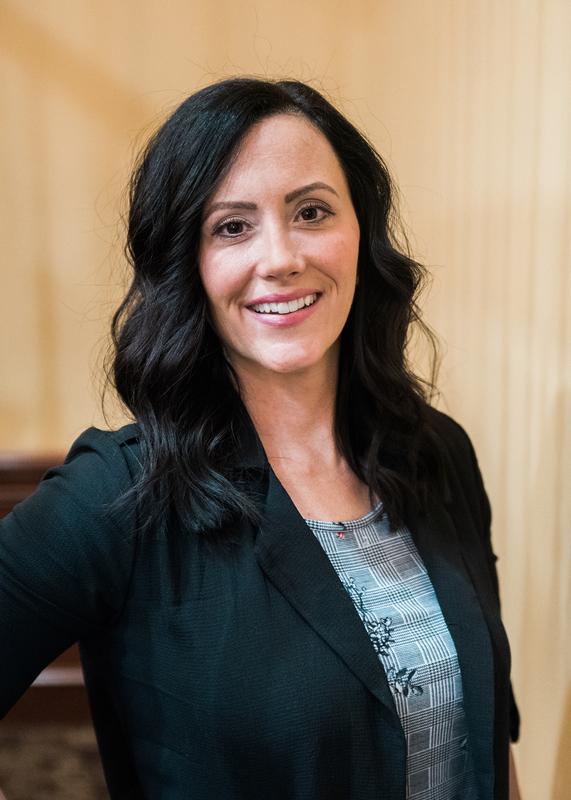 After being named President of the Lake Township Chamber of Commerce she has continued to listen to what the businesses need and will strive in keeping Lake great. In her free time she enjoys hiking with her dogs and family, skiing, yoga, and traveling. In her words... "Being the President of the Chamber has let me see just how truly amazing Lake Township is. The networking that takes place is so empowering to all! Makes me so proud to be a part of it all." Broker for Ellis Erb, Inc. and Lake Realty, LLC from 2004 to present. Matt is married to Christy Erb and they have two daughters, Hailey and Brooke. The family attends Middlebranch Grace Brethren Church. 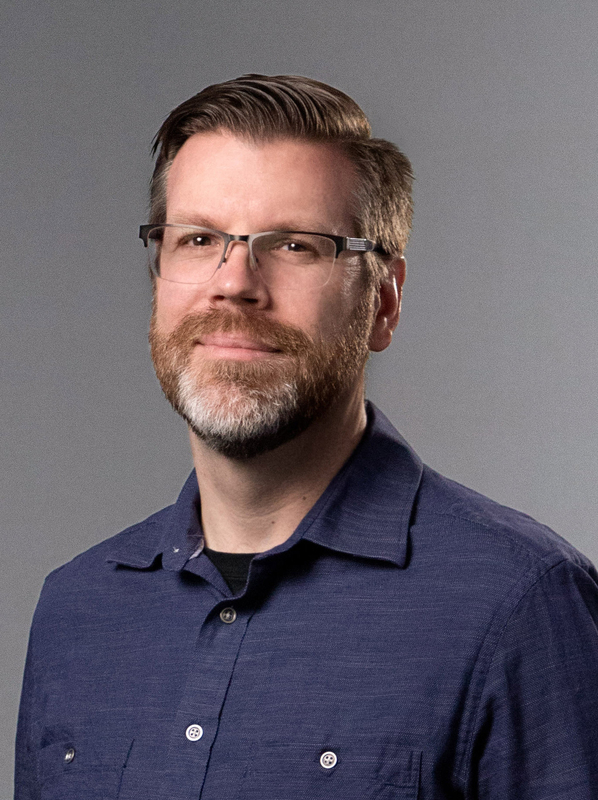 Aside from his Chairman’s responsibilities, Matt serves on One Bite, Annual Dinner and Website committees, as well as regularly attending Morning Connections Networking. He is the 2018 recipient of the Chamber Impact Award. In his free time, Matt enjoys soccer, golf, and hunting. Jana has been Officer and Business Relationship Manager at Chase Bank since 2015, working out of the Green office. She has had a successful 17-year career in banking, primarily in Green and Hartville. Returning to the board of directors in 2015, this is Jana’s second time on the board, having previously served for 5 years. She and her husband, Mike, will celebrate 15 years of marriage this year and have been together for the last 19 years. They have four children, who keep her quite busy with baseball, football, lacrosse, softball, dance, and lots of other activities! They love to travel when time allows and spend one-on-one time together to keep their marriage healthy and happy. In her spare time, Jana loves to work out, read, listen to music, and dance whenever possible. She admits to always wanting to be a dancer growing up, and may one day pursue dance lessons! Joe joined MJ Miller & Co. in October of 2015 as an accountant. He holds a Bachelor of Science degree in Accounting from the University of Akron. His background includes 12 years in public practice and 9 years in private industry, most recently as a Corporate Tax Manager with a large domestic manufacturer. He is a Certified Public Accountant and a member of the Ohio Society of CPAs. Joe has extensive experience with individual and business planning, income tax compliance, accounting, and payroll. He served as treasurer for his local church, and has been involved with the children's, youth and men's ministries. Joe resides in Coventry Township with his wife Christina, and their two daughters, Haley and Makenna. 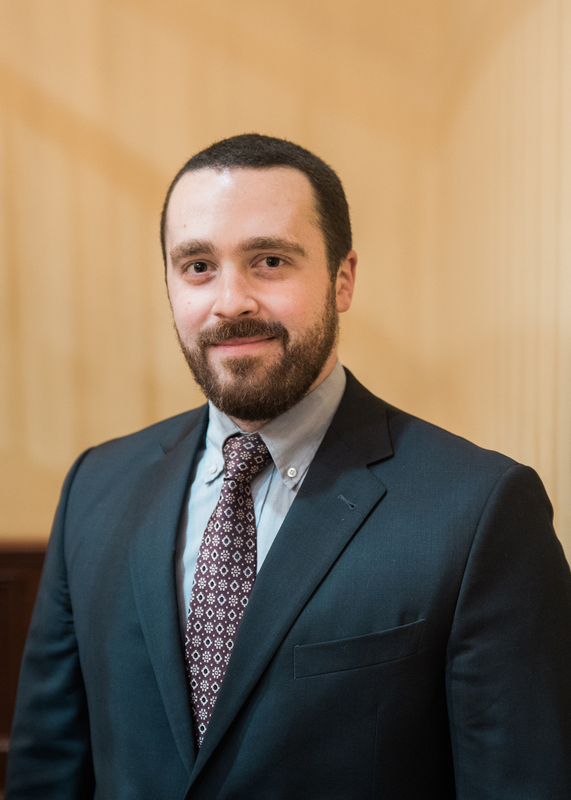 Zach joined the law firm of Starkey & Runkle, LLC as an associate attorney in 2017 after having worked at the firm as a law clerk while earning his law degree. Zach’s practice of law primarily includes civil litigation, business transactional work, and estate planning. Zach works hard to develop personal relationships with his clients in order to provide them with creative and personalized solutions for their legal needs. 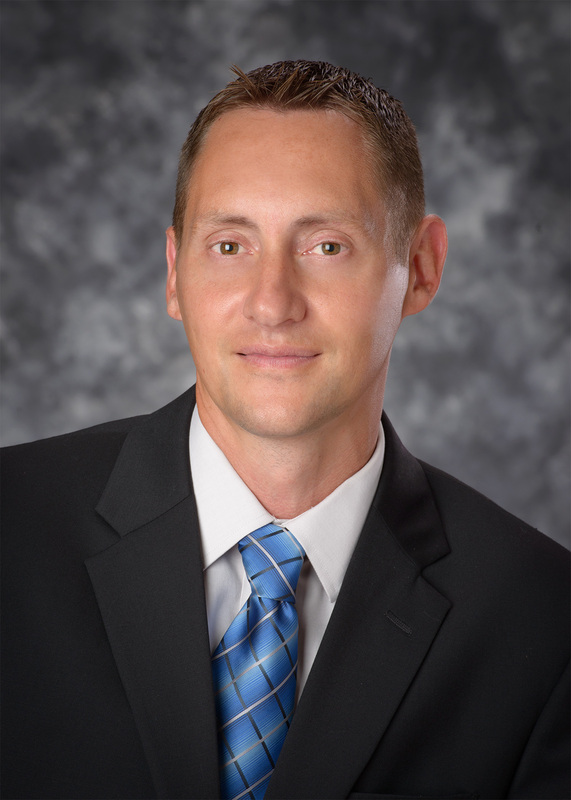 He is a member of the Akron Bar Association, Stark County Bar Association, Ohio State Bar Association and joined the LTCC Board of Directors in 2018. Zach graduated from the University of Akron School of Law in 2017. Prior to law school, he received a B.S. in chemistry from Wright State University in Dayton, Ohio. Zach lives in Akron with his wife, Maria. In their spare time, they enjoy renovating their home and exploring the restaurant scene in Northeast Ohio. Zach also enjoys running, fishing, and woodworking. The Volunteer Coordinator at Stark Parks since March 2018, Samantha served in the Army Reserves from 2003 – 2009 and later graduated from Kent State University with a Bachelors Degree in Marketing and a Masters in Business Administration. She is married to a former Marine, now Ohio Edison lineman, and her best friend! They have several fur-children and also raise chickens. Samantha is deeply involved with the Road Runners Club of America, serving as the Ohio State Representative to grow the sport of running in the United States. She is a certified running coach and is studying to become a certified race director. As a marathon runner, she is happy to lead all levels of runners in Running Stark, the Stark Park’s running group. During her first year on the board Samantha served on the Christmas Luncheon committee. In her words… “I love the Lake Township Chamber because I love being involved in the community and representing our Parks whenever I can! Quail Hollow in Hartville is one of our most unique parks because of the Manor House, but also because the 14 miles of trail are so versatile and beautiful! If you have not been there, I recommend early morning or at sunset. You can really get some amazing photos and it is so serene.”? Stoney is married to Maria and together they have four kids. At least one of them likes him at any given time. Aside from bringing humor to many a board meeting, Stoney serves on the LTCC Website Committee and assists with any number of technical matters. Stoney is Digital Marketer by day and novelist by night. Christa Domer represents the Marketing Department at Hartville Hardware, where she has worked in several capacities for 22 years. She has been married to Jimmy Domer for 14 years and they have three children, Taylor, 11, Reagan, 8 and Rogan 5. Their family is part of Roadside Church in Kent. 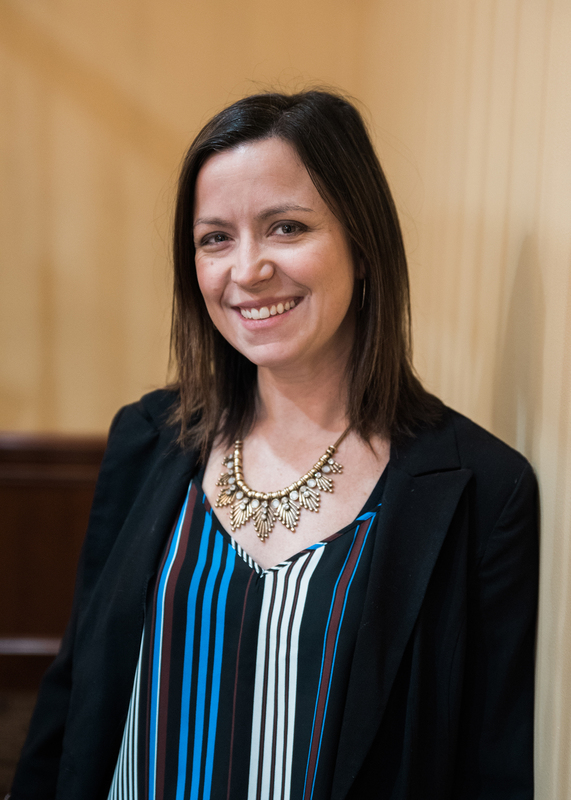 Besides her board participation, Christa serves on the Annual Dinner committee and assists with a variety of marketing and communication projects for the chamber. Christa is active in CrossFit at CrossFit Utility in Akron, and coaches her oldest daughter in basketball. Her other passion is reading. 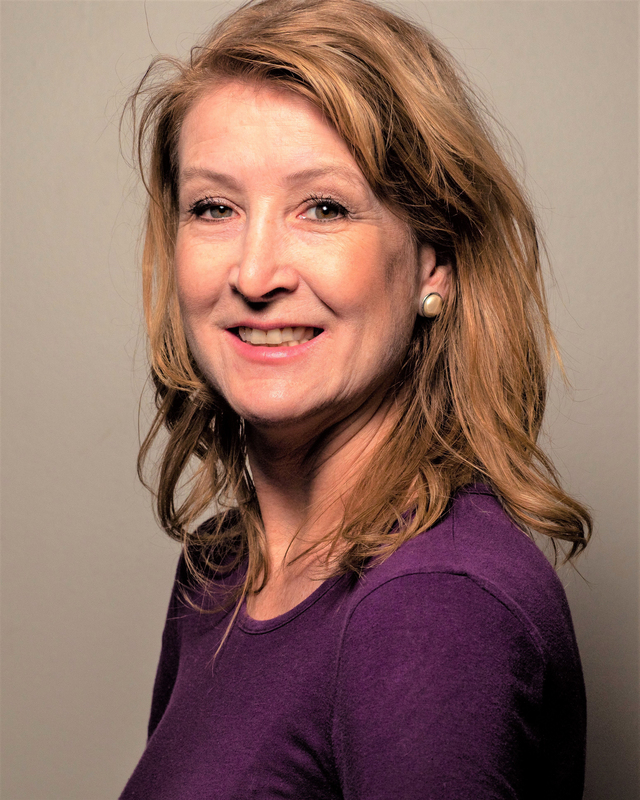 Chief Marketing Officer and Sole Proprietor at T-Fed Marketing since 2015, Teresa returned as a board member after previously serving a 5-year term, including the positions of Secretary and Chairman. She currently chairs the Website Committee, has chaired the Holidays at the Hollow luncheon, and assists with marketing and tourism projects as well as helping to structure the updated bylaws. Teresa is a graduate of Kent State University and has been married to Ron, a talented carpenter and pipeliner, since 2000. They reside in Plain Township, where they are always planning their next DIY project. They are members of The Chapel in Green and actively serve in Kids Ministry. Teresa is a strong believer in intentional exercise. She doesn’t wait for spare time to squeeze in fitness, but instead makes it a priority in her life. In her true “spare” time, she can usually be found with her stash of yarn and a crochet hook, making hats, scarves and baby blankets. Two years ago, she started a ministry that provides personalized journals to the clients at Rahab Ministries in Akron. This involves adding a creative touch to a plain journal, and writing an encouraging message for the recipient of each journal. Karen is Director of Communications for Lake Local Schools, a position she has held for five years. A graduate of Kent State University, she is married to Brian Koch, and has three grown children, Richie, Brent, and Kendall, all of whom are Lake Local Schools graduates. She enjoys sharing the latest news about what’s happening throughout the school district. 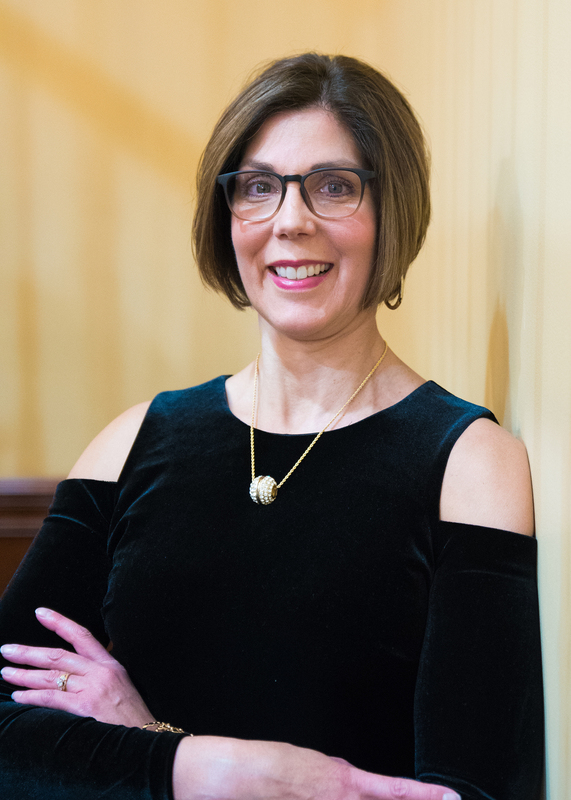 Karen has served on the One Bite committee, the Annual Dinner committee, chaired the Hartville McKinley Day event in 2010, and assists with marketing and communications projects as a board member. She is also a member of the Lake Township Rotary, and volunteers for Stark Parks when time permits. Karen enjoys reading, arts and crafts, hiking, dragon boat racing, gardening, travel, and time with family and pets. 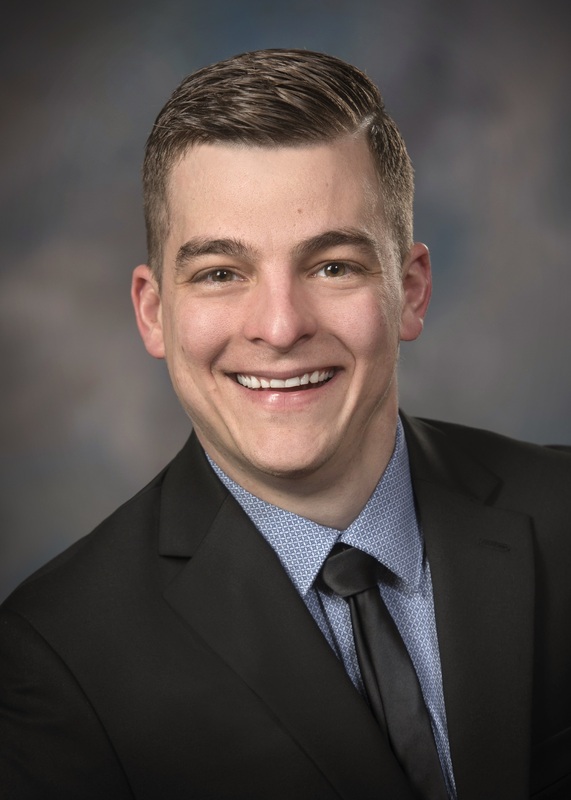 Seth Marana is the Family Insurance Agent for Ramsburg Insurance & Financial Services in Uniontown. His primary responsibilities are to serve and delight clients on their Family Insurance, which includes Homeowners, Auto, Boats, RVs, Motorcycles, Life Insurance and anything that you may need insured on a personal level. Additionally, he is a member of the Community Experience Team and assists with video production, social media, and community outreach. He lives in Uniontown with his wife of seven years, Maria. They are currently on an infant adoption list and are anxiously awaiting a call for their first child. Together, they attend and serve at Evermore Community Church in Hartville. 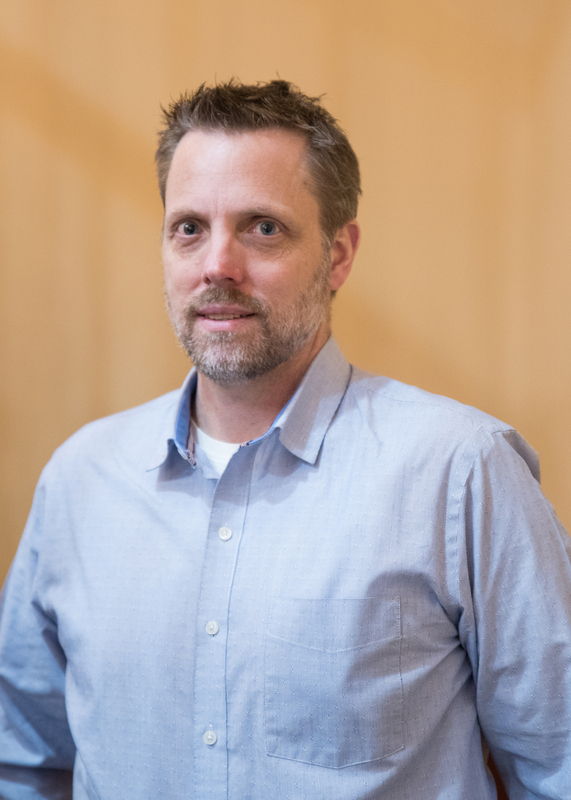 Seth joined the LTCC Board of Directors in early 2018 and finds himself on the New Board Member Committee, Discover Hartville Map Committee, and the Annual Dinner Committee. In his spare time, he enjoys cycling, mountain biking, hiking, kayaking, camping, traveling, wine making, reading, and considers himself a foodie as he loves searching out new and amazing food…. especially Mexican food! In his words… "I love the Lake Township Chamber because everyone looks to lend a helping hand, to encourage growth, development, and foster community within our area, regardless of whether they’re competitors or not. I’m proud to serve an organization that makes the place I call home so much better." 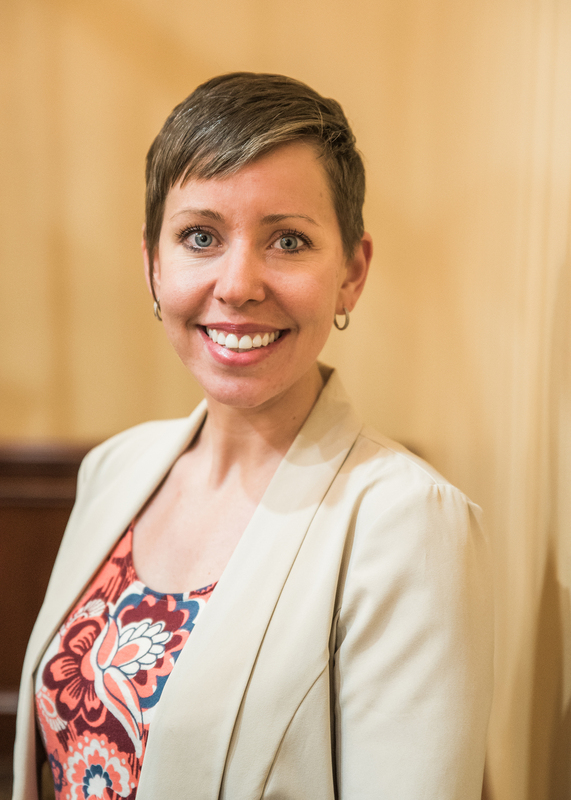 Annette joined Consumers National Bank in 2018 as a Sales and Service Relationship Manager at the Hartville branch. She has a long career in banking, serving Hartville and surrounding areas for over 20 years, and joined Consumers because they are dedicated to “Making a Difference” in the community and helping families and businesses. A board member since approximately 2002, Annette has served on various committees within the Chamber, including membership, budget, networking and events, such as Annual Awards Dinner, Golf Outing and One Bite Taste Event. Additionally, Annette can always be counted on to man the registration table at any of these events. She resides in New Franklin Township with her husband, Shawn, and son, Dylan. In their spare time they love to travel, especially to waterparks. Annette also volunteers with a group called Imagine Home that helps transport animals in need. She is a member of Rotary and enjoys assisting other organizations within the community. 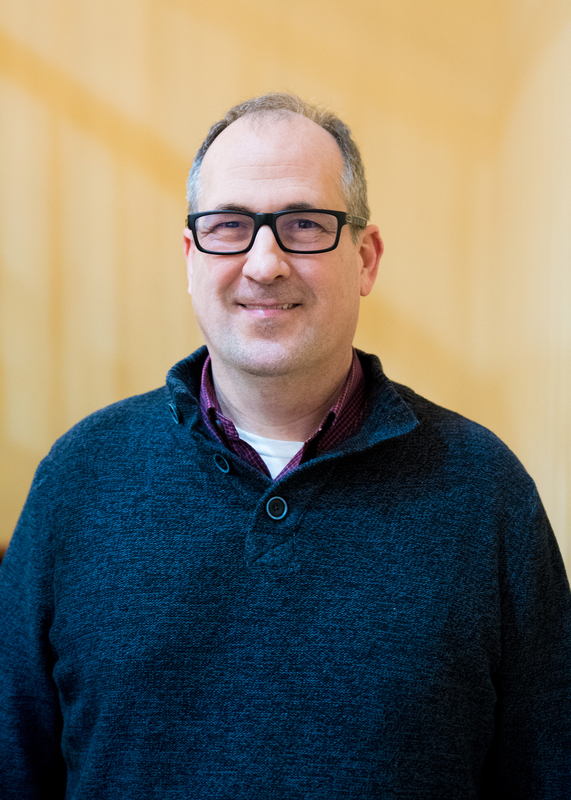 Phil serves as the Executive Director of the Hartville Thrift Shoppe and has served on the board of directors since 2015. He is married to Mary Beth who teaches art at the University of Akron and Lake Center Christian School. They have three children, Nathanael, Peter and Benjamin, and attend Maple Grove Mennonite Church. Phil has a Masters Degree in Economic Development with a focus on Micro-Enterprise Development from Eastern College in St. Davids, PA. He has been managing and developing small businesses for over 25 years to support various charities.